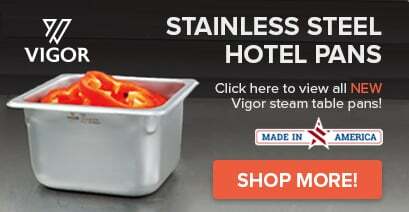 Perfect for cold bar items such as bottle drinks or salad dressings, this Advance Tabco DICP-5 stainless steel five pan size drop-in ice cooled unit helps keep a variety of items within your establishment cool. The unit can be placed in existing countertops and other work areas to house items in ice, which increases the versatility of your own operation. 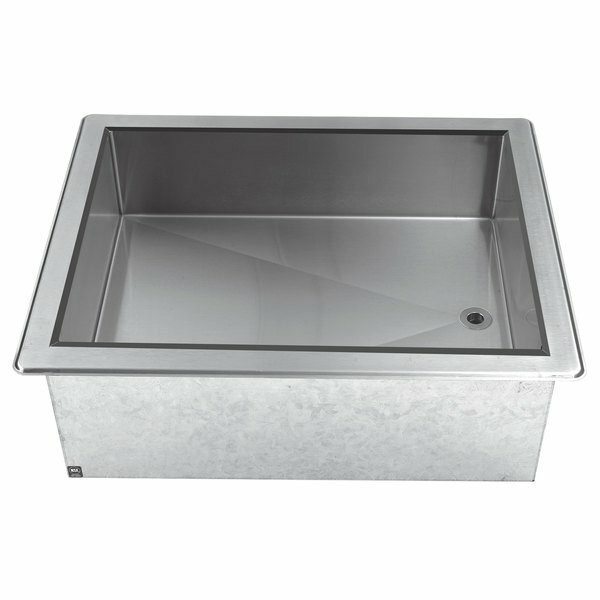 The 9'' deep ice bin boasts a 236 lb. capacity and is fitted with fiberglass insulation and a 1'' diameter IPS drain. Extruded black polyethylene molding is featured around the bin's top. The Advance Tabco DICP-5 ice cooled unit will serve as a welcome and essential addition to your foodservice operation.